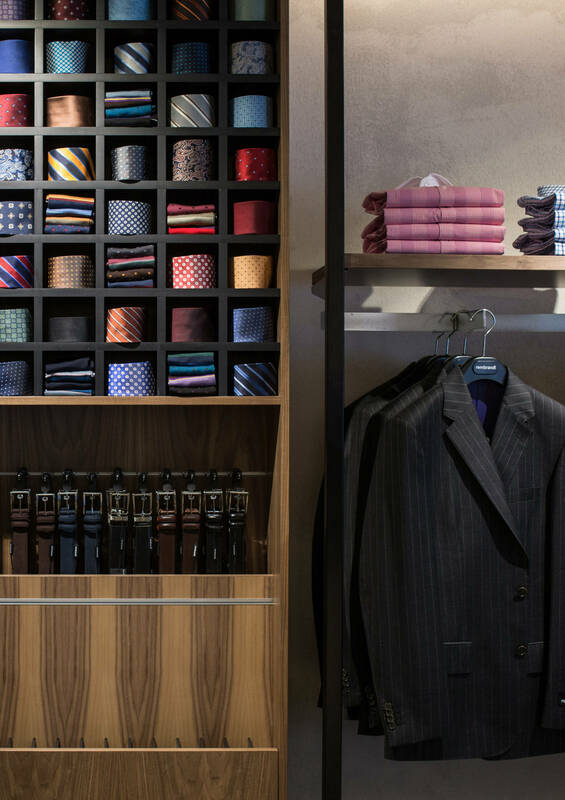 The store environment aims to break down the usual barriers that make buying a suit a difficult process. 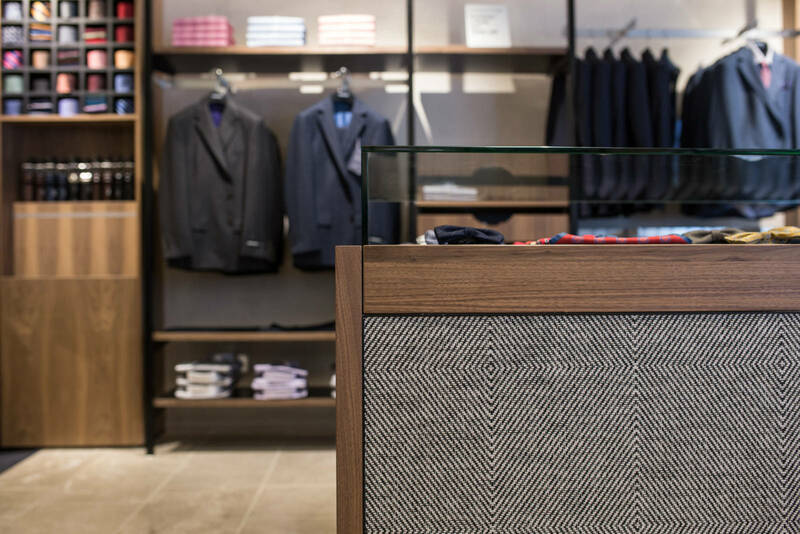 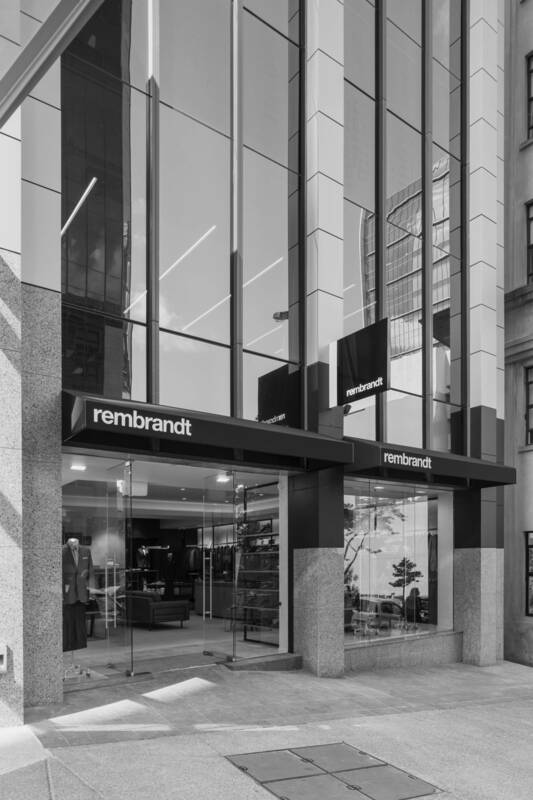 Materiality is important to the stores brand identity. 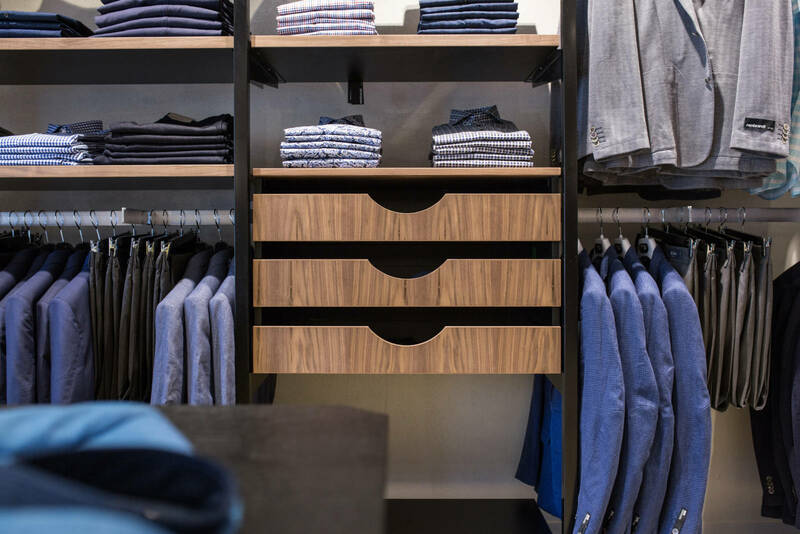 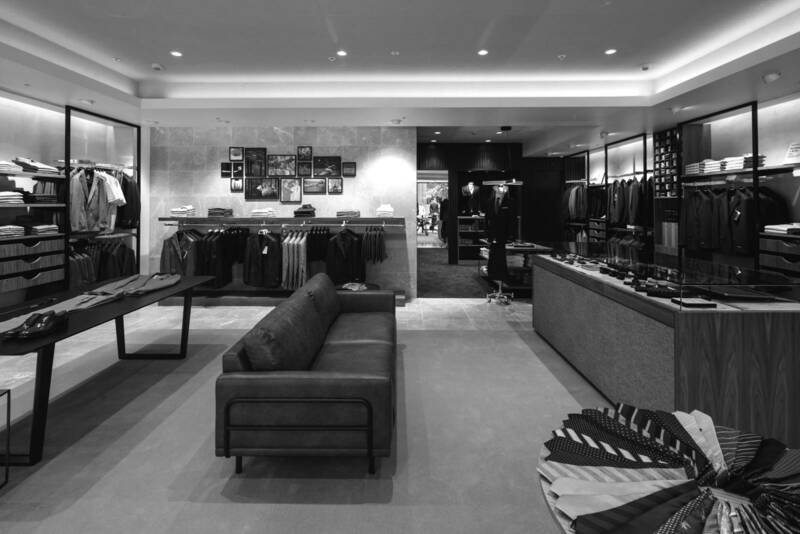 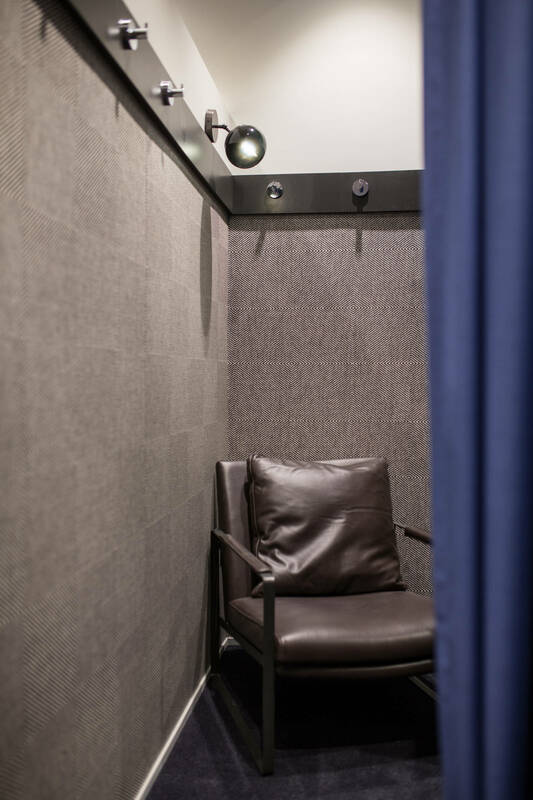 Darker, richer more contemporary masculine spaces offer bewildered men a comfortable space to update their wardrobe.